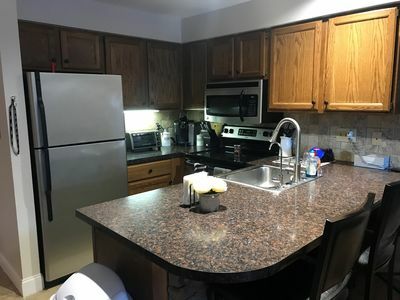 1 Bedroom Nicely Furnished Edgemont Condo (sleeps 4) - Ski right home when you stay at at the end of Whiffletree/Edgemont Trail!. 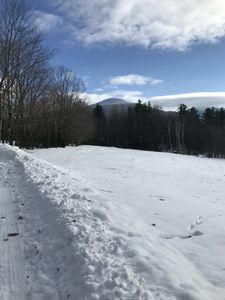 Or take advantage of the complimentary shuttle service to and from the lodge as well as for the nearby dining and entertainment, so you can leave your car parked. 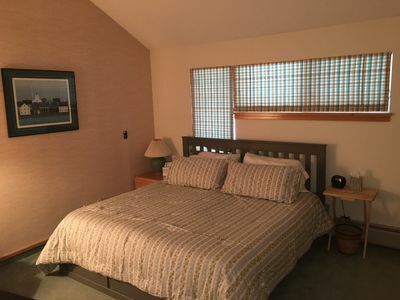 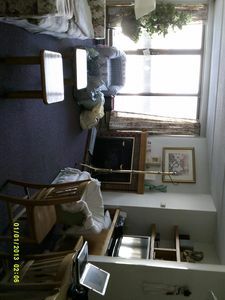 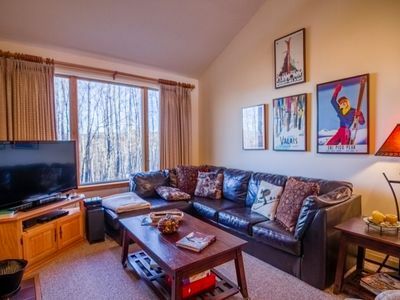 This economical one bedroom condo is located in the Killington Resort Area. 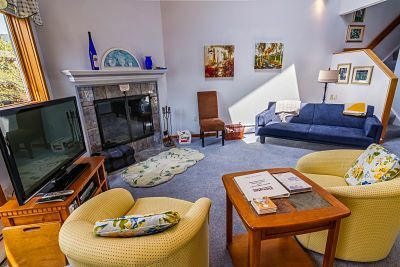 This unit has a small patio off the living room which is at ground level. 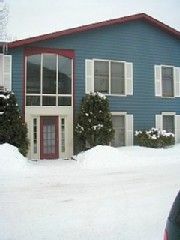 Each unit has their own ski locker for skis, boots and poles in the building entry. 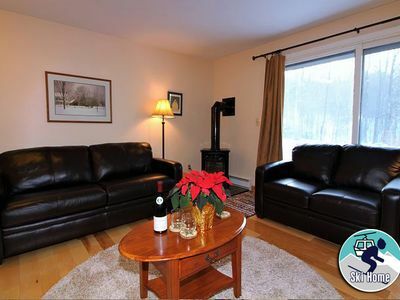 Summer guests will enjoy being close to the Killington Golf Course & Club House. 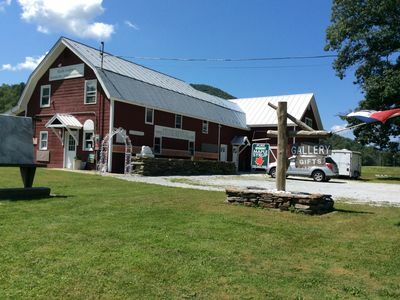 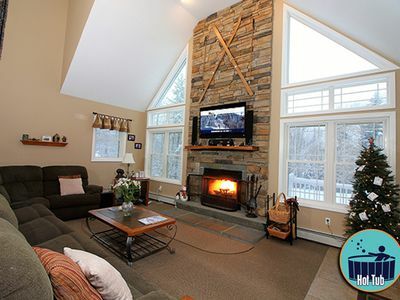 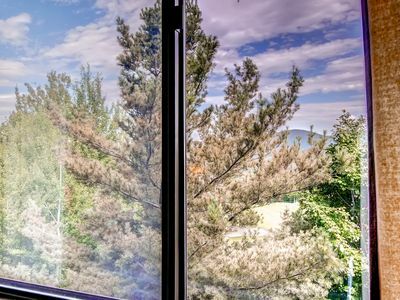 Edgemont is a terrific lodging value right in the heart of Killington. 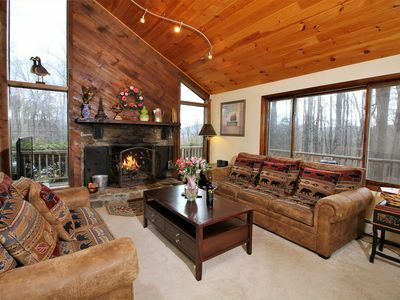 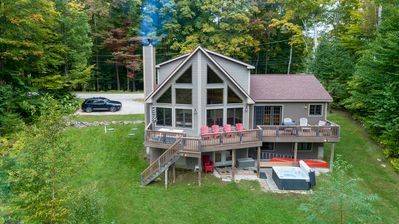 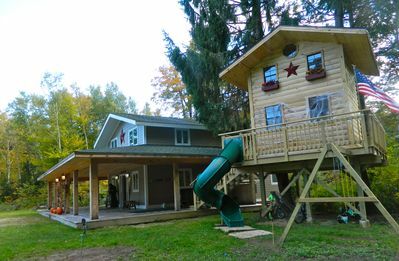 Riverside Property, Sleeps 15, Large Lounge, Dining Room And Hot Tub. 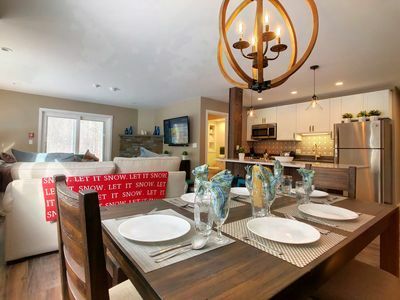 Woods Resort and Spa is the best Killington has to offer located in the heart of Killington close to restaurants and shops. 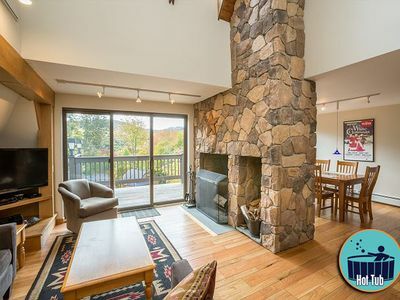 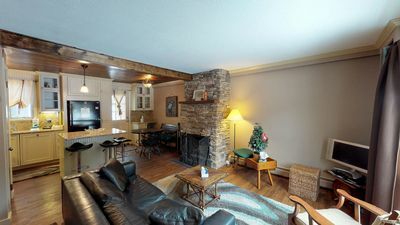 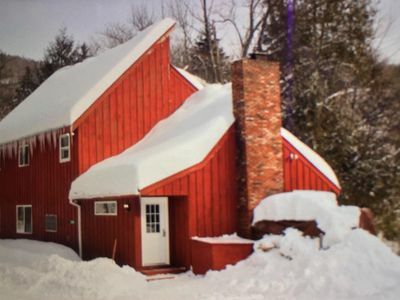 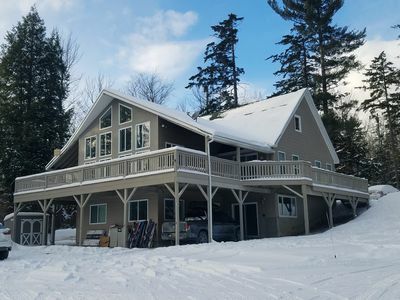 The Farmhouse at Killington: Totally Renovated 2RM/2BA Condo, Sleeps 6, Resort!